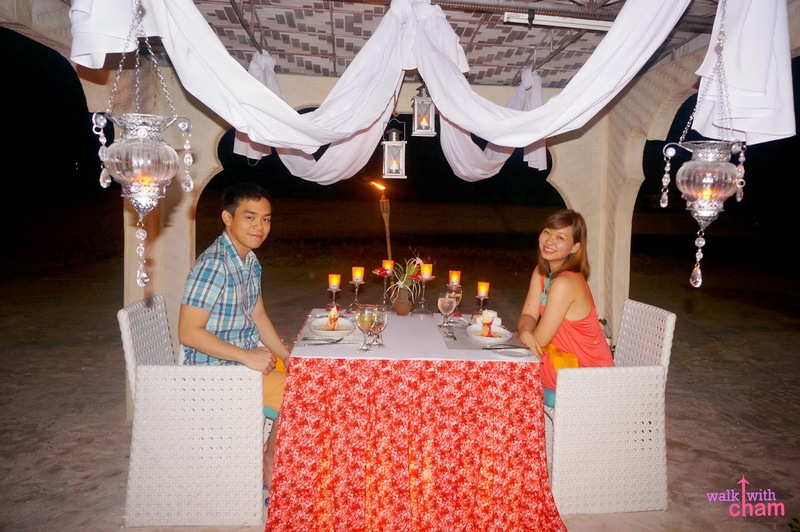 Hesitant because of last year's 7.2 magnitude earthquake Mike & I almost didn't push through with our third anniversary celebration in Bohol. But seeing how fast Bohol recovered we decided to go and we were able to squeeze this in with our busy schedule (more of Mike's busy schedule-hehehe). 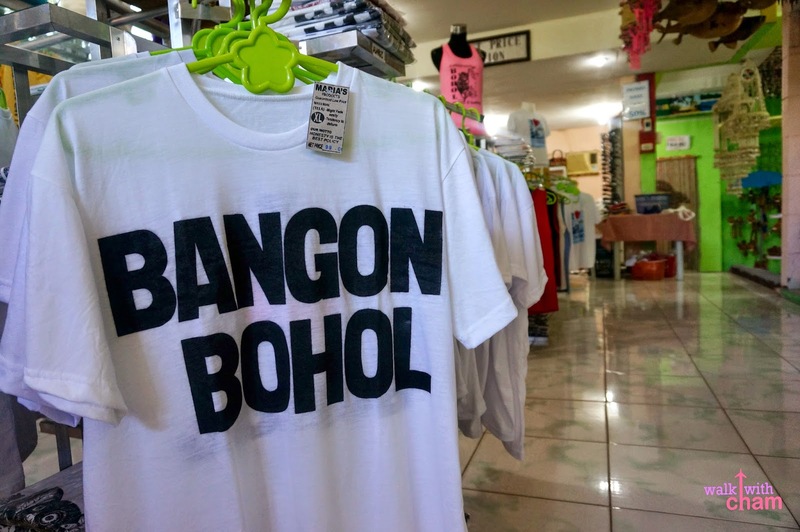 Despite the post earthquake disaster our trip to Bohol was one of the best. 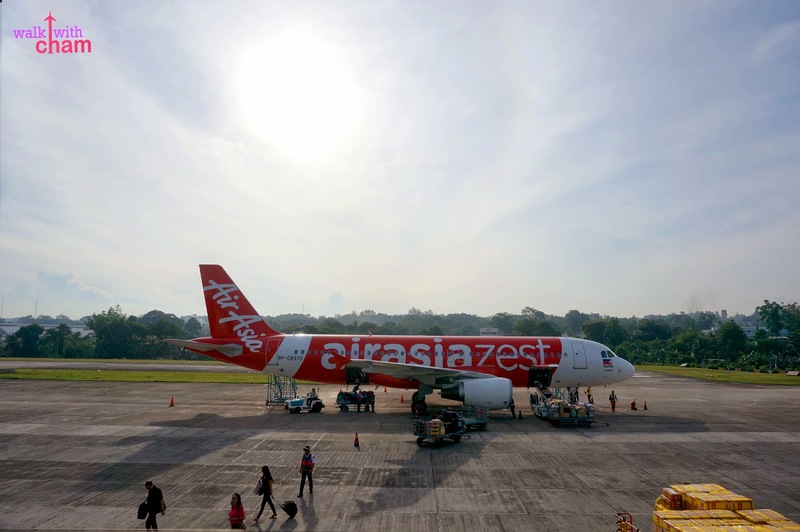 Our flight (back and forth) was smooth and on time, the weather was also in our favor (considering it's rainy season in the Philippines), Manong tour guide was accommodating and down right funny and Bellevue was simply to die for which made our trip a perfect weekend getaway. 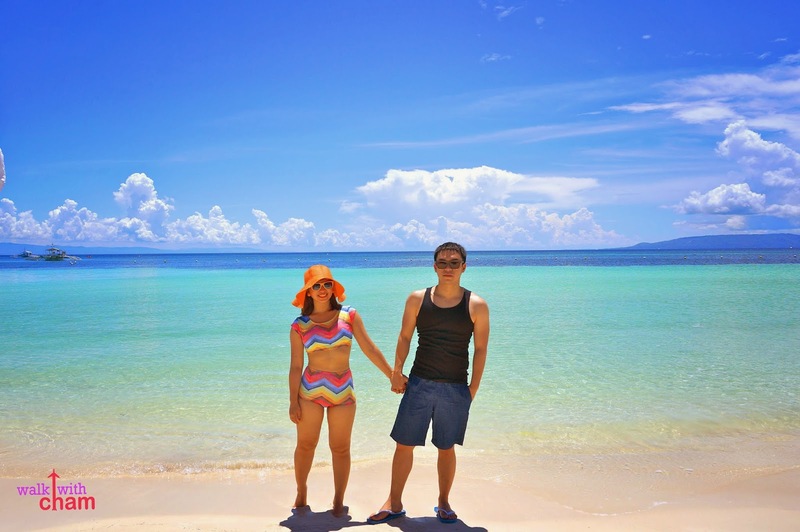 So for those seeking for a quick escape from the city, here are the things we did in Bohol that you might be interested to try. 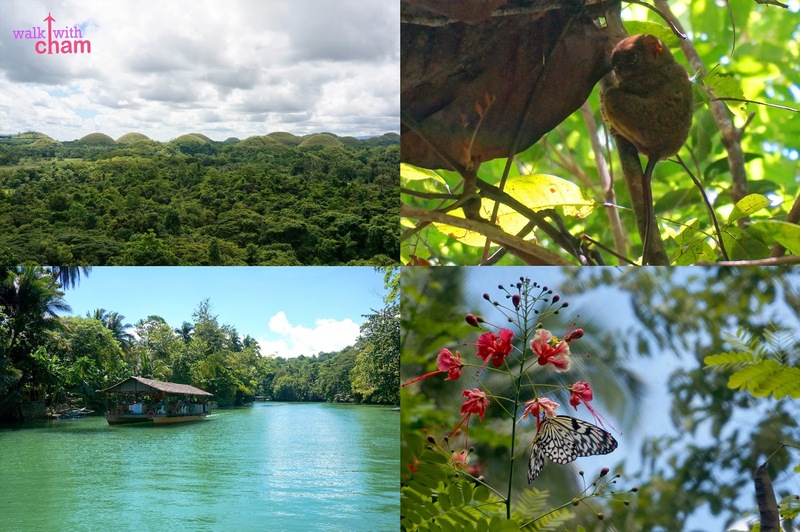 A whole day land tour that will take you to Bohol's most famous scenic spots such as Tarsier Conservatory, Loboc River Cruise, Butterfly Sanctuary and the famous Chocolate Hills. 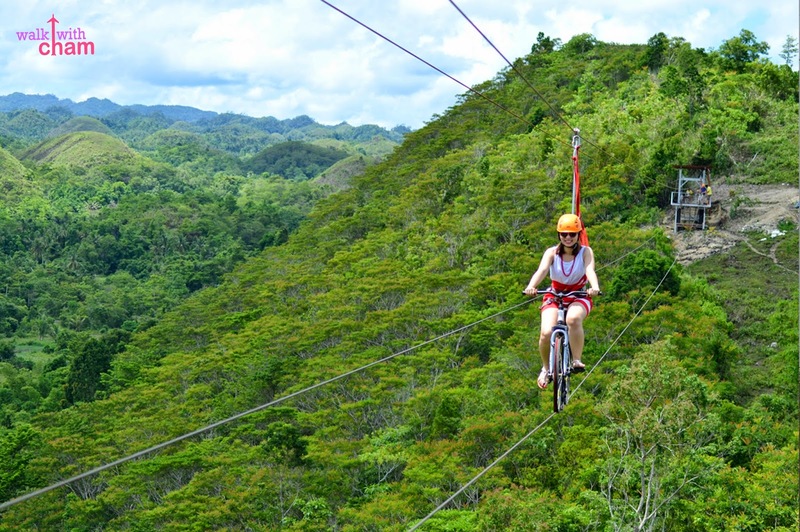 From the Countryside Tour try the newest extreme ride of CHAP, the Bicycle Zipline which will give you that adrenaline rush with the bestest backdrop. An experience of a lifetime! 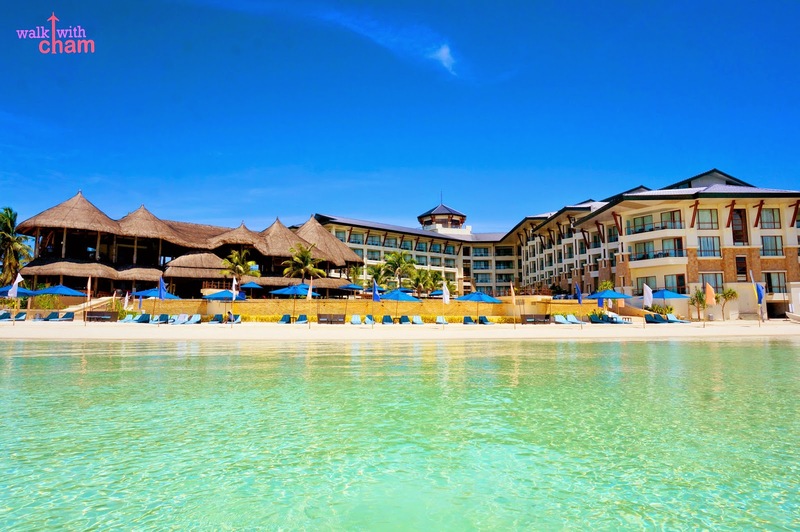 A 5-star hotel in Panglao where the customer service, amenities, beach are oh so excellent. Thank you so much, sissy!